Today is "Throwback" day on the MCT blog. I used the Bubblegum Treat Box Die and the Teeny Tag Layering Dies. Both of these dies are on my list of favorites. 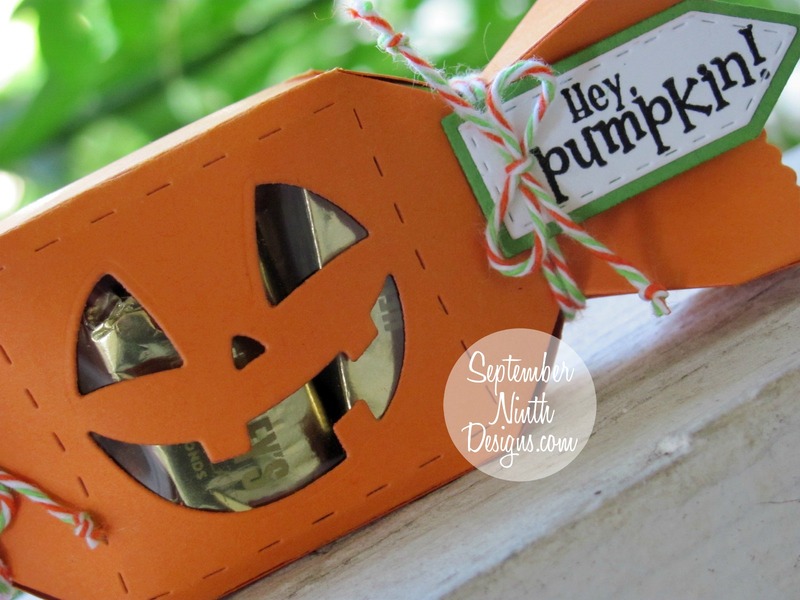 I used the new Pumpkin Face Die on the front of the box to create a fun window. OMG Miss Ruthie...WOW What a Spooktacular Treat Box you created. 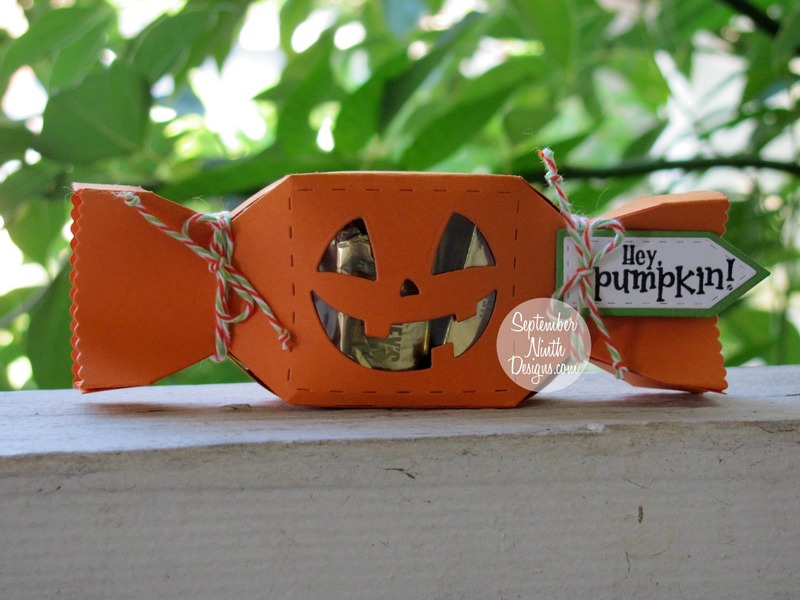 Gosh I LOVE how you used a Very Oldie but Goodie with the brand new Pumpkin face die....LOVE it allot....it really does make for a Wicked Awesome Look!! Thanks for all the Miss Emma Craftabulous inspiration!! You did a Super Incredible FANGtastic job!! YOU so ROCK!! Hi Ruthie, this is so so cute! I'm loving it! Adorable treat! Wonderful idea to use the Bubblegum Treat Box and the new face fits perfectly! Great job.